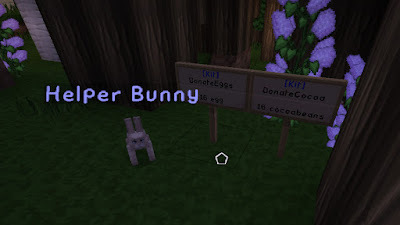 The Easter Event Has Arrived! 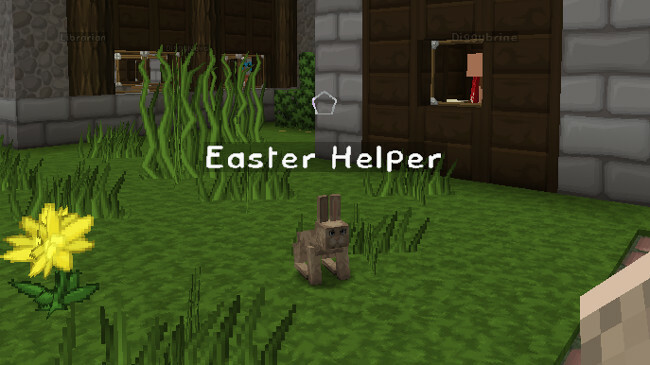 Have you checked out the Easter Helper at Spawn yet? 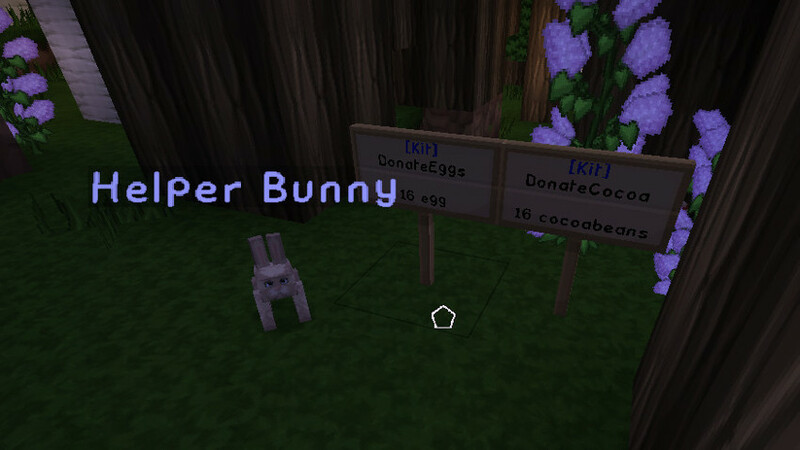 And trade them for ore-some prizes to use or sell for a healthy profit! The loot crate will only be around until midday Tuesday (UK time) so be sure to use any keys you earn before then!